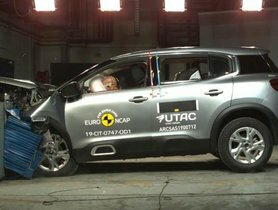 The India-bound Citroen C5 Aircross has just been rated 4 stars by Euro NCAP safety test. India launch is expected to happen in 2020. 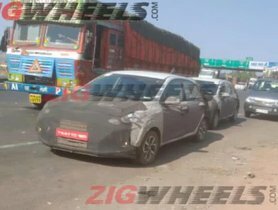 Recently, the next-gen Hyundai Grand i10 has been spotted testing. 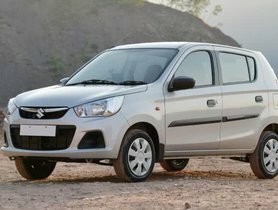 It looks like an AMT version with the 5-speed AMT gearbox borrowed from the new-gen Santro. 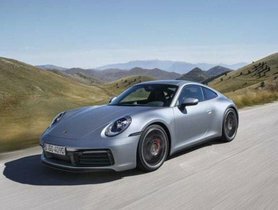 The new version of the iconic Porsche 911 has been launched in India at a starting price of Rs 1.83 crore. This supercar is available in two variants, Carrera S and Carrera S Cabriolet. 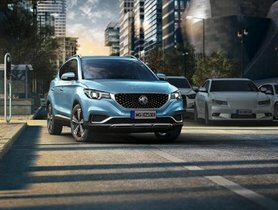 MG eZS is confirmed to be the next big launch of MG in the Indian market after the MG Hector. 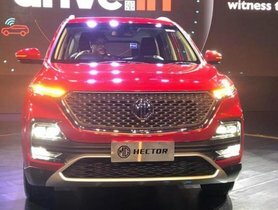 The launch of this EV is expected to take place around December 2019. 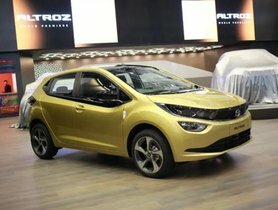 Renault Triber MPV is projected to be launched in the second half of this year. 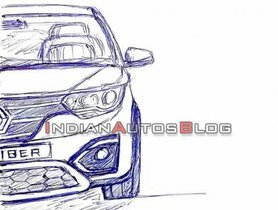 Recently, two sketches of the MPV's front and rear have been released on the Internet. 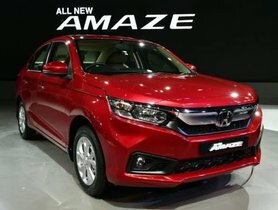 Honda Amaze recorded a great year-over-year sales growth of 293% in FY 2019 with over 85,000 units being sold. 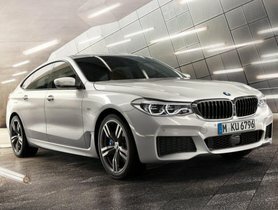 The new variant of the 6-Series, the GT Diesel 620d, is launched at the price of 63.90 lakh.